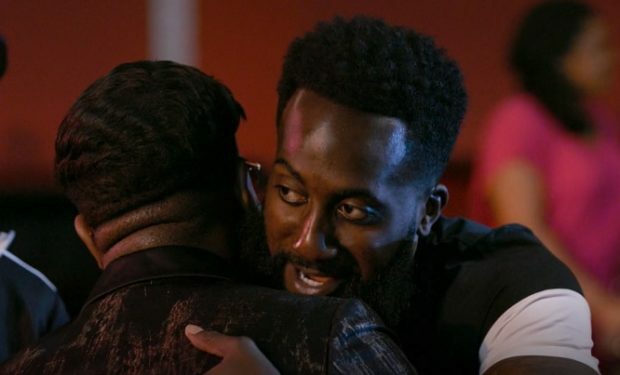 In the Love & Hip Hop: Atlanta episode “I’m Telling,” everyone gets together for Yung Joc’s roast at a comedy club. Even Karlie shows up (“because Tokyo begged me to”) and yes, Karlie regrets it. After the show, Karlie and Tokyo hang outside with Tabius when Shooter walks out with a woman who introduces herself as Keely. Keely stirs the pot immediately. She looks at Tabius and accuses him of being on a double date (with Tokyo and Karlie). Karlie responds calmly, “He’s my brother,” but Keely doesn’t buy it. When Shooter talks about how it’s a difficult time — his son Rod, Jr. was murdered in August — Keely jumps in to tell Shooter that maybe it would have been a little easier with the proper support from your wife.” Tokyo points out that Shooter’s wife Sierra “isn’t here to defend herself,” but that doesn’t keep Keely from bad-mouthing Sierra. Even her man, K. Botchey aka Young Botchey tells Keely to cool it. Keely is a music rep, btw. The Hampton University graduate (class of 2008) worked at Island Def Jam Music Group, where she worked with artists such as Rihanna, Rick Ross, Kanye West, and Mariah Carey, among others. She runs her own business now in the A called Bossed Up Enterprise. Love & Hip Hop: Atlanta airs Mondays at 8pm on VH1. 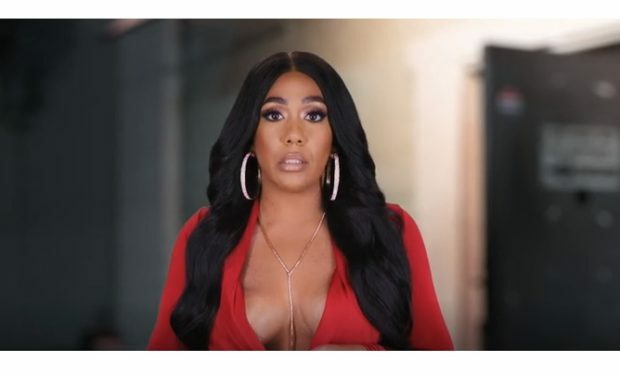 Who Is K. Botchey on ‘Love & Hip Hop Atlanta’?